Find top Berkshire Hathaway real estate agent in Las Vegas. Learn how to sell luxury real estate in Las Vegas, Summerlin and Henderson. 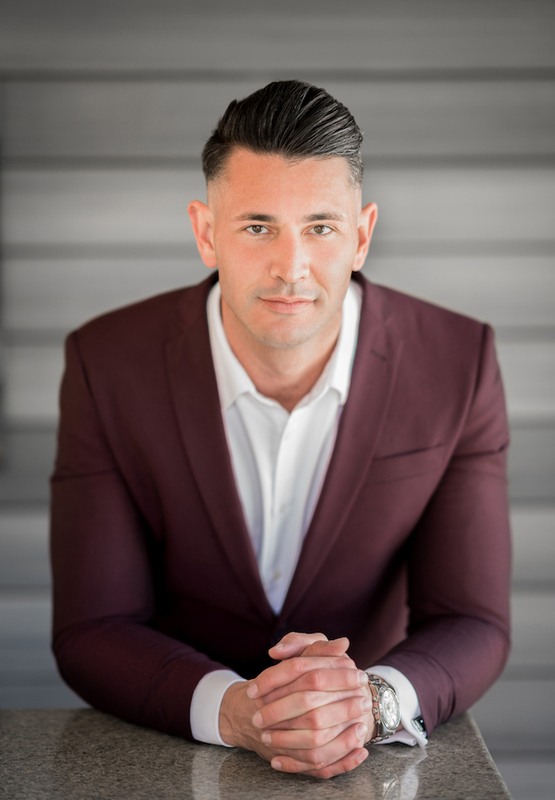 Find out why Matt Mortensen is the premier real estate agent at Berkshire Hathaway's Las Vegas southwest office.